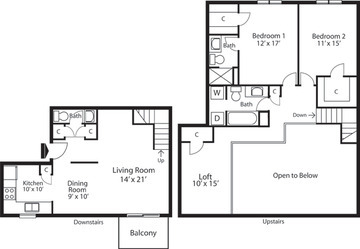 The Efficiency Design A is an open floor plan with character. 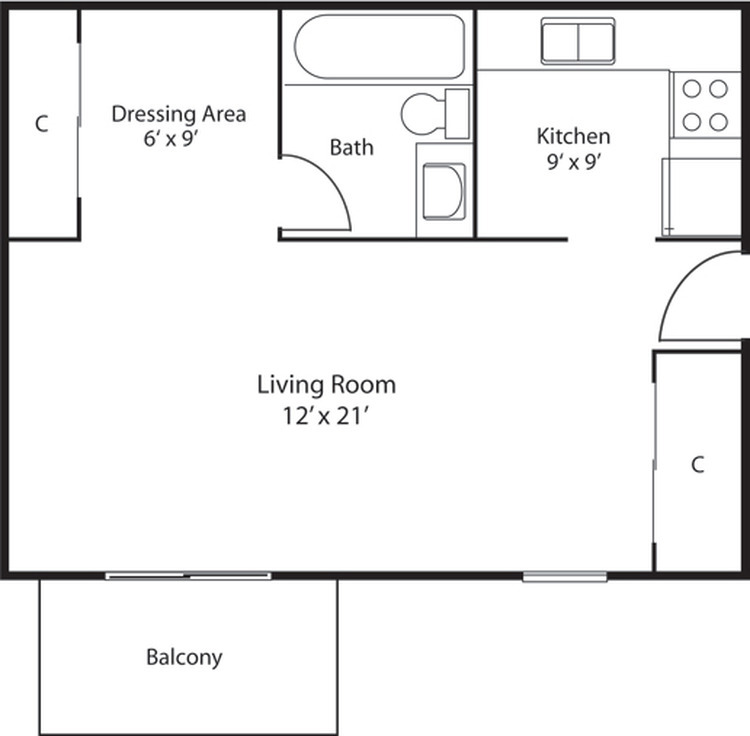 It is larger than most studios, and wall space to move all your furniture items around. 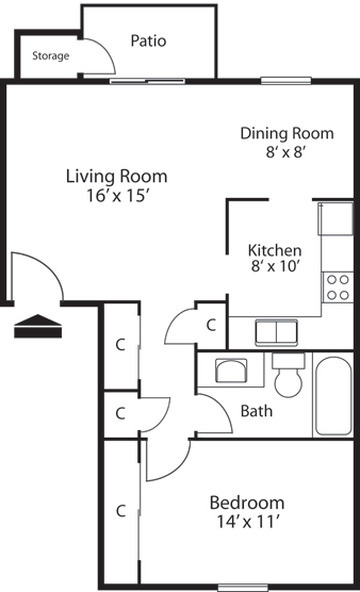 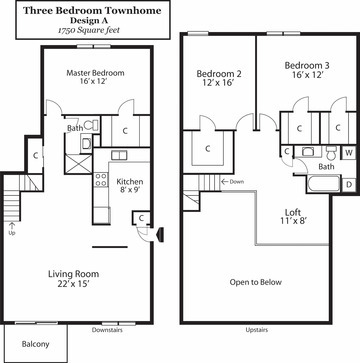 This floor plan features two wall to wall closets for ample storage space or seasonal items.